The cannabis market isn’t looking too healthy today. Most of the major brands are down—double digits in some instances—but leading the sell-off is the industry’s biggest company by market cap, Canopy Growth Corp. (TSX:WEED) (NYSE:CGC). WEED stock is down nearly 8% at the time of writing and selling for $31.45. What in heavens is going on? It is fair to say that WEED stock through November has been on a steady enough run. Okay, there was a significant drop from the $60 mark earlier on in the month, but up until today, WEED stock was not showing volatile signals. 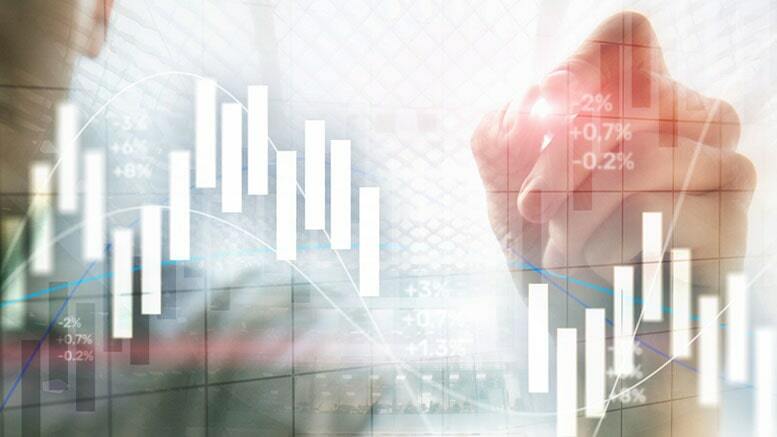 Other major brands are also suffering hard; Aphria (TSX:APHA) (NYSE:APHA) is down 15%, and Aurora Cannabis (TSX:ACB) (NYSE:ACB) is down 9%. Today’s drop could simply be attributed to a wider market sell-off. If that is the case, there is nothing to worry about. 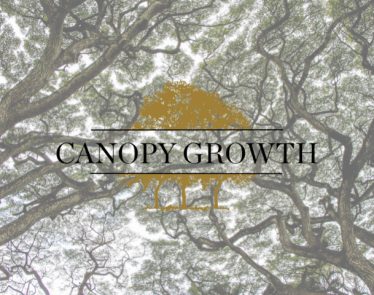 And really, why would you worry when Canopy Growth is still moving with the momentum of a train. The company’s most recent investment has been into another cannabis company, 48North Cannabis Corp (TSXV:NRTH). 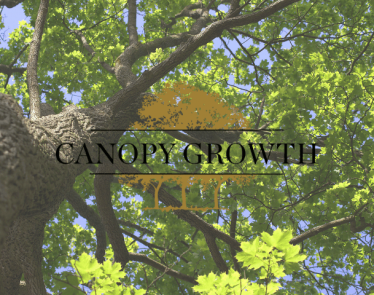 The pair has signed a supply agreement whereby 48North will supply Canopy with dried cannabis produced from high-grade, unique genetics. The company has shipped its first 100 kilogram supply today, and twelve more of the same capacity are expected over the year. 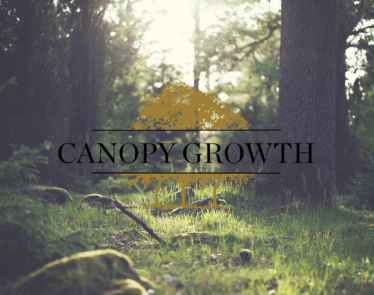 And then there is the fact that Canopy is currently working to establish a $55 million CAD facility in Newfoundland and Labrador. This facility will be capable of producing 12,000 kilograms of dried cannabis product annually. It will create 146 jobs, and provide at least 8,000 kilograms of cannabis for sale in that province alone. 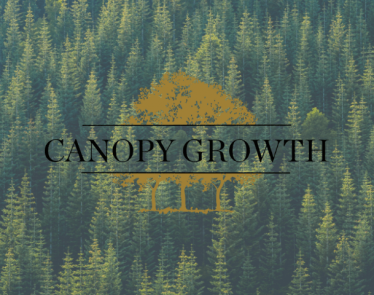 Cannabis stocks sometimes play tricks on investors, but there’s a reason Canopy Growth is the biggest in the cannabis biz. We haven’t even legalized cannabis edibles and drinks yet. 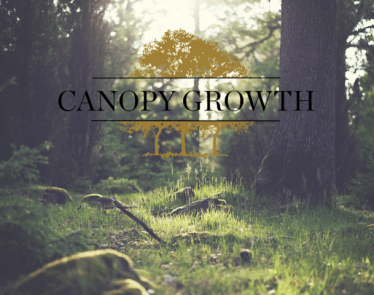 This company is set to capitalize majorly in this sector too so don’t give up on WEED stock just yet. It’s only beginning. 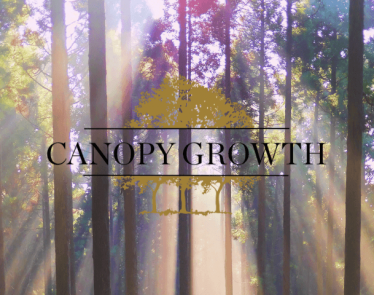 CGC stock temporarily climbed after Canopy Growth Corporation (TSX:WEED) (NYSE:CGC) received a new cultivation license from Health Canada for its Fredericton, New Brunswick facility, which will produce 5,000 kilograms of cannabis each year. 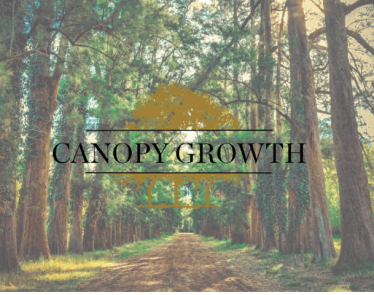 Canadian cannabis producer Canopy Growth Corporation (TSX:WEED) (NYSE:CGC) accelerated its expansion into the US hemp market Thursday with the acquisition of AgriNextUSA for an undisclosed amount of money. 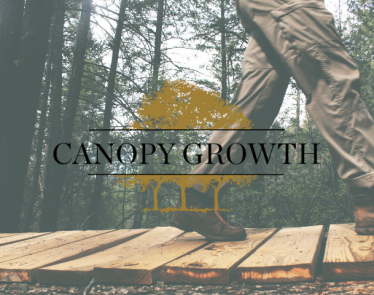 The CGC cannabis stock has been on a steady decline for the past week. Today, CGC stock is down a further 1.64% on the NYSE.